French rising talent Michael Calfan is on a roll. Coming strong of a collaboration with Fedde Le Grand and his massive remix of "Reverie" on Axtone, he has made his debut on Nicky Romero's, Protocol Recordings. 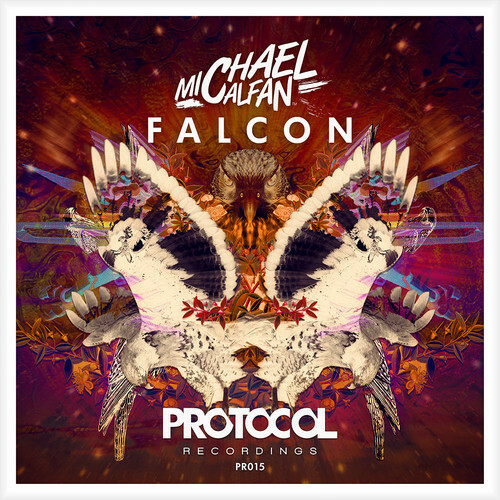 "Falcon" is huge progressive track with a little bit of an electro riff, displaying all of Calfan's unique sounds. Beginning with a powerfull progressive melody the track is taken to another level with the agressive bass-heavy drop. Keep your eyes out for Michael Calfan because this guy is just getting better and better.